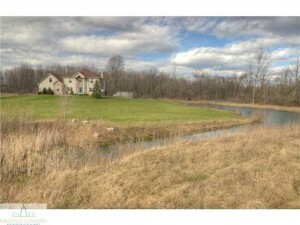 2681 Dakota in Eaton Rapids PRICE REDUCED! With 4 bedrooms, 2.5 bathrooms and plenty of outdoor space, 2681 Dakota in Eaton Rapids is the perfect family home. This home is absolutely beautiful and has a ton of charm. It sits on 11.2 acres of wooded land which offers the home privacy. 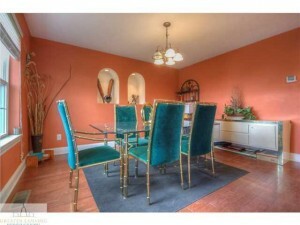 The price for this home has just recently been reduced to $279,900! Eaton Rapids offers diverse & innovative programs for all students. As a safe and friendly community, this area may fit all of your needs as a family. 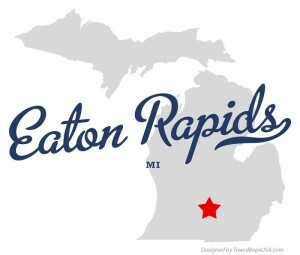 Eaton Rapids Public School District can be the best place for your child, so take the next step and schedule a viewing! To schedule a viewing contact Mike Campbell.